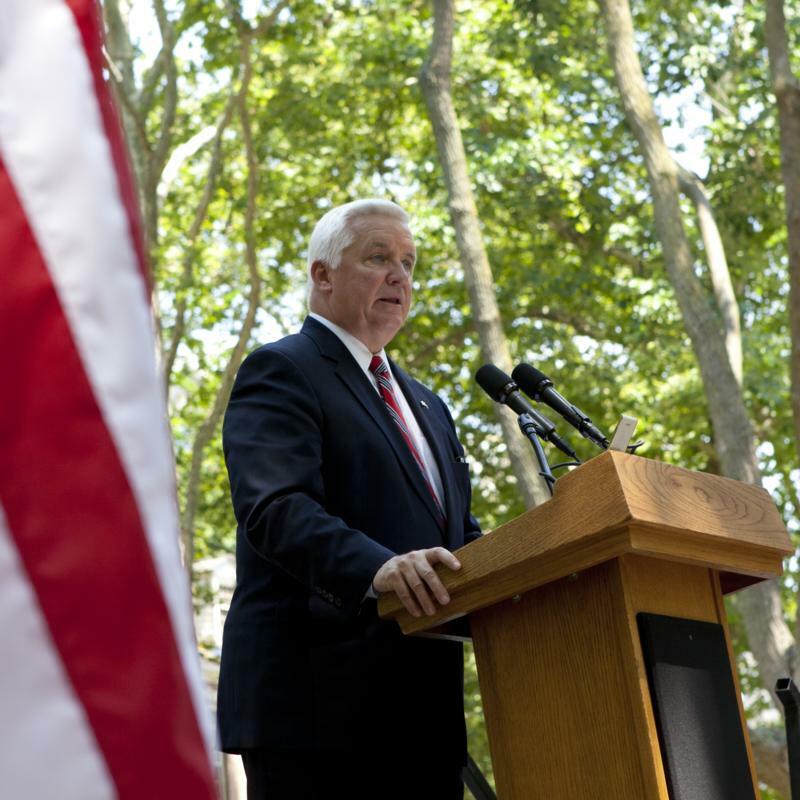 Pennsylvania First Lady Susan Corbett today opened the Governor's Residence gardens to the public for the "Patriotic Penn's Woods" garden tour. 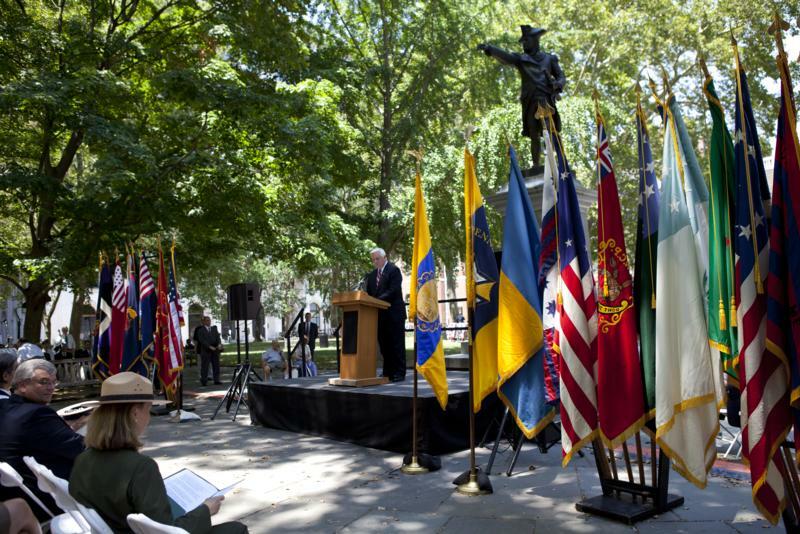 It was part of the free, monthly "Second Sunday" events slated throughout the summer. 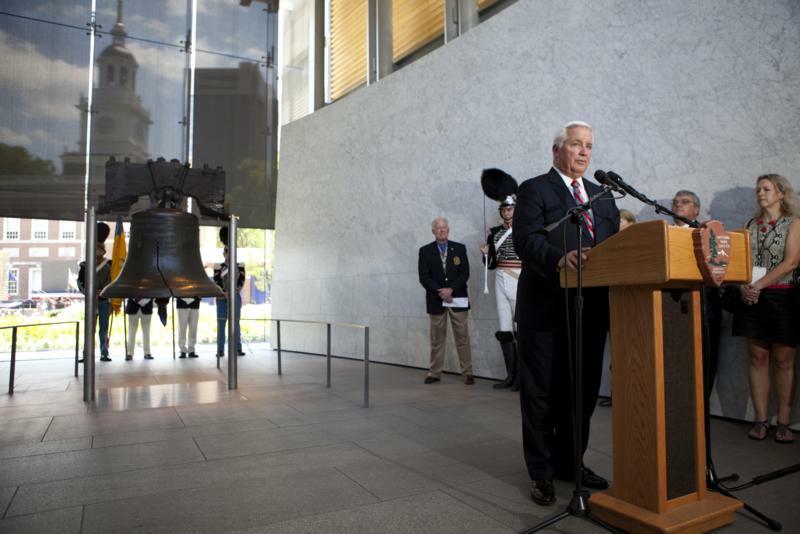 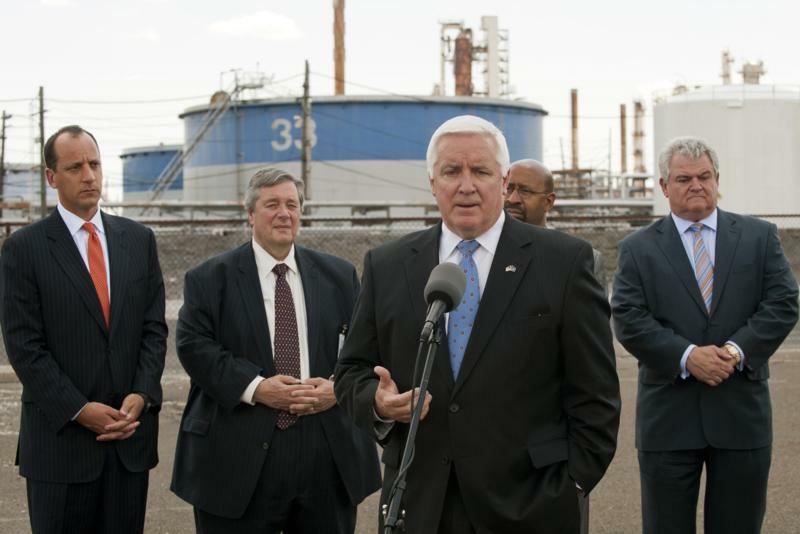 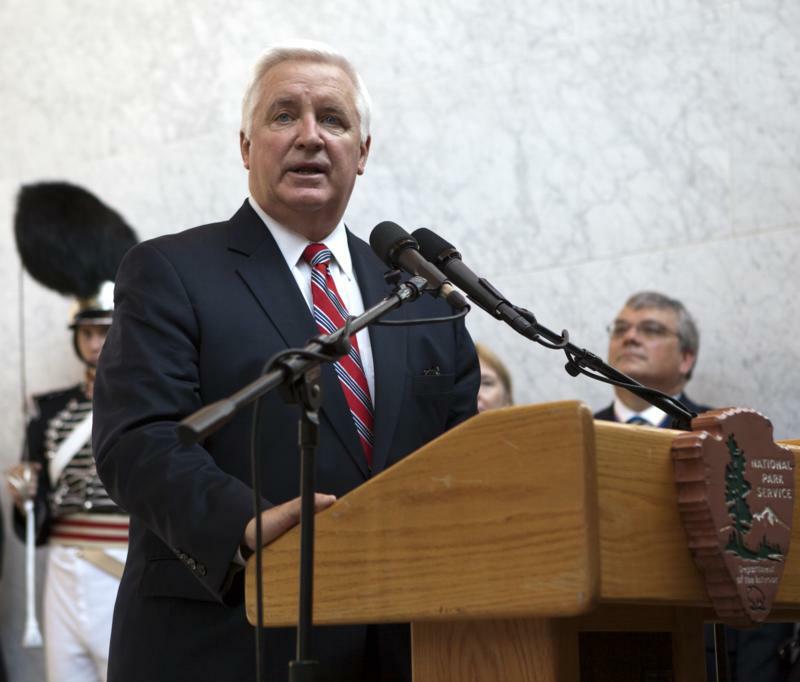 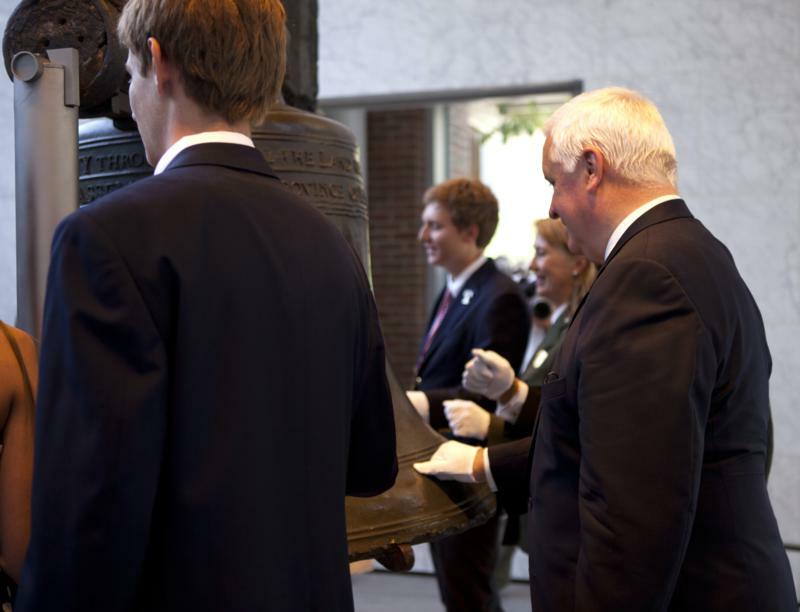 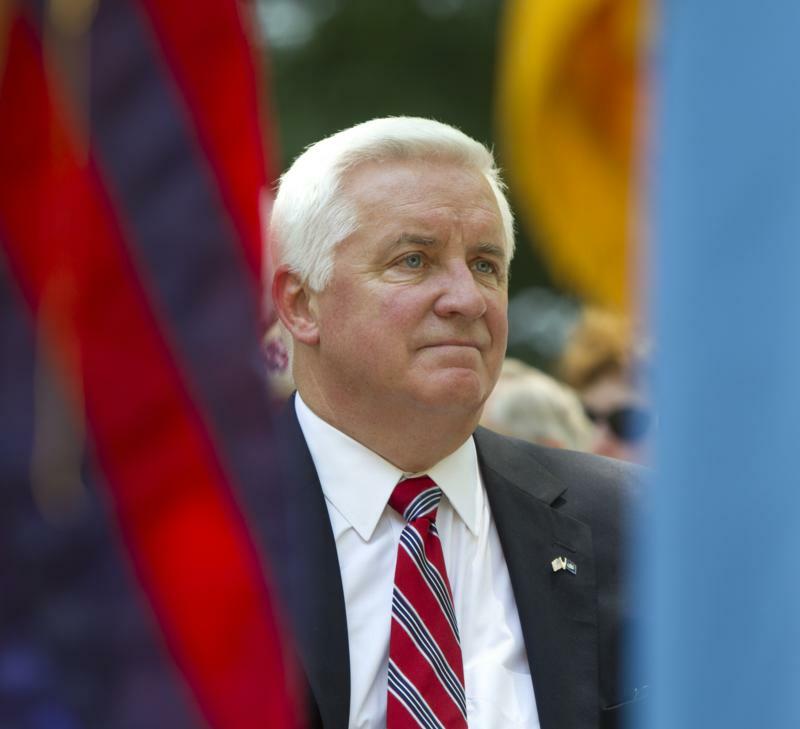 Governor Tom Corbett attended and spoke at the 2012 Let Freedom Ring Celebration and Liberty Bell ringing ceremony. 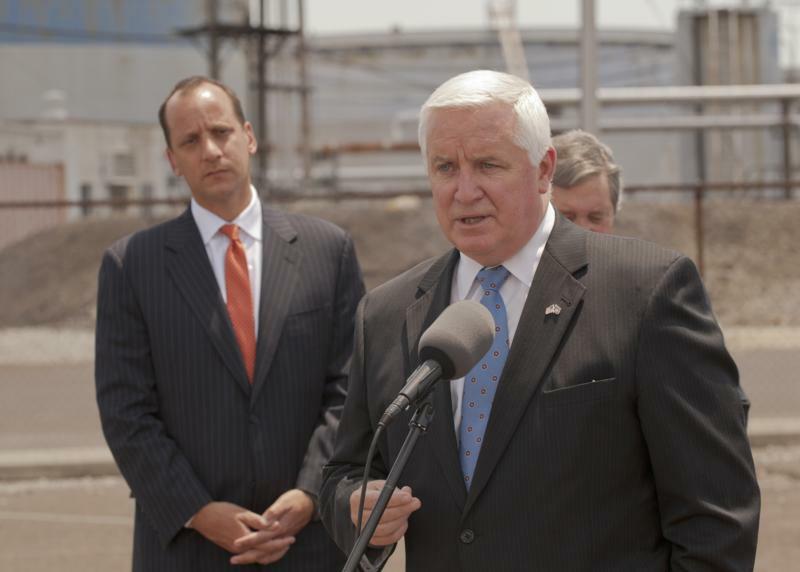 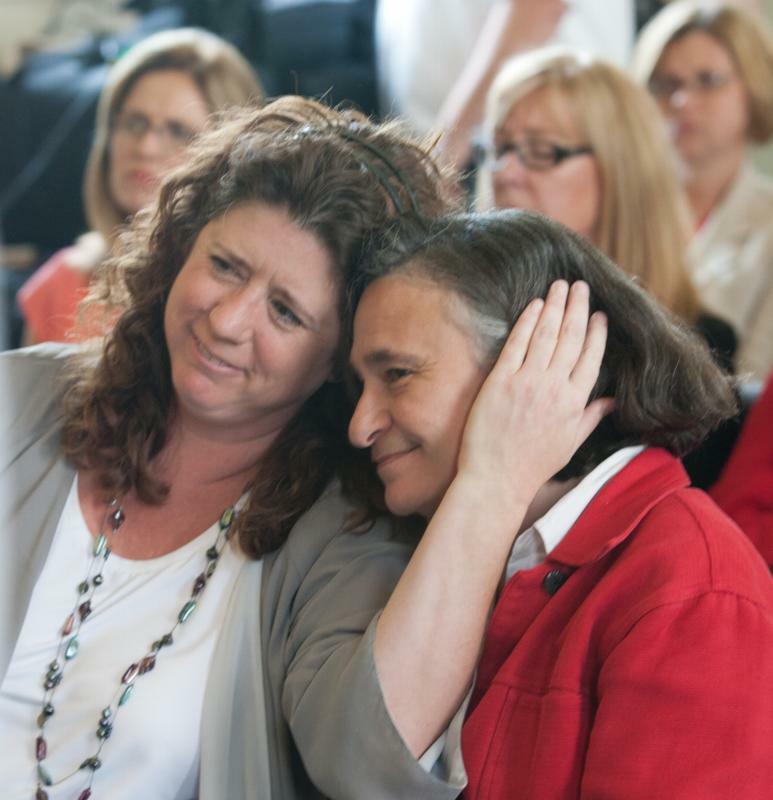 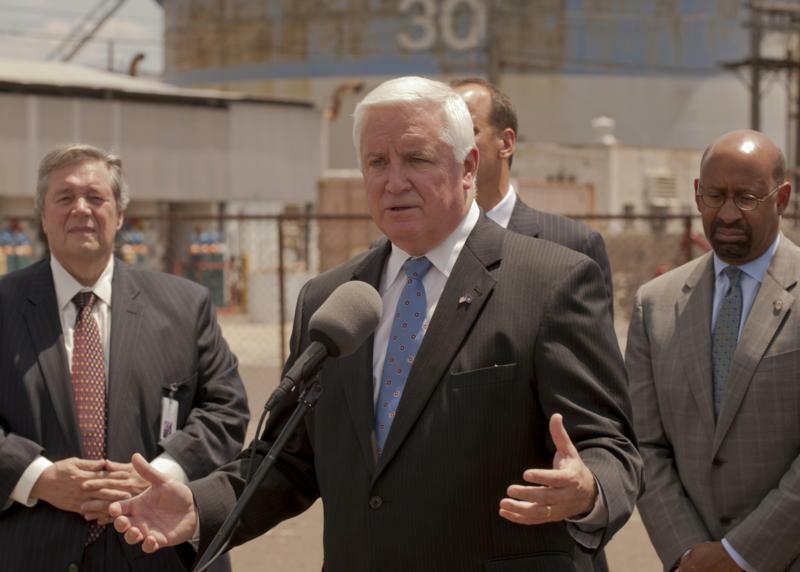 The Discovered and Developed in PA Program has been established to build capacity to better support Pennsylvania businesses and to spur creativity and innovation in the provision of economic development services. 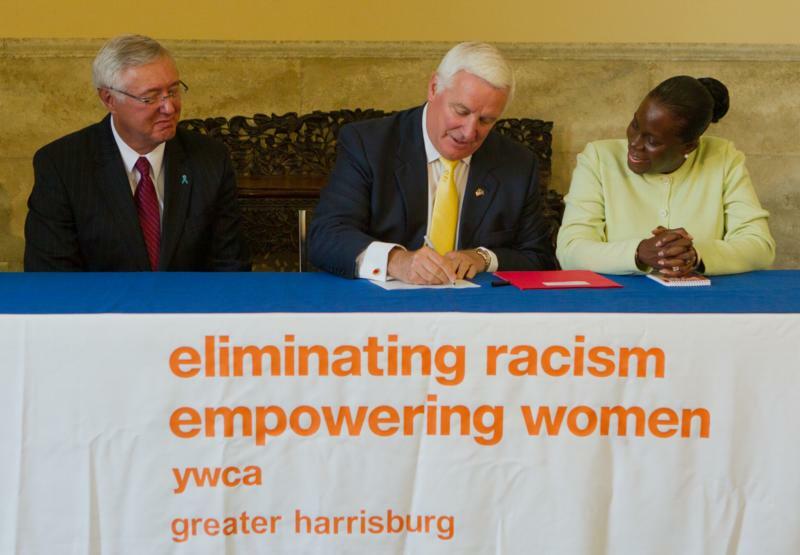 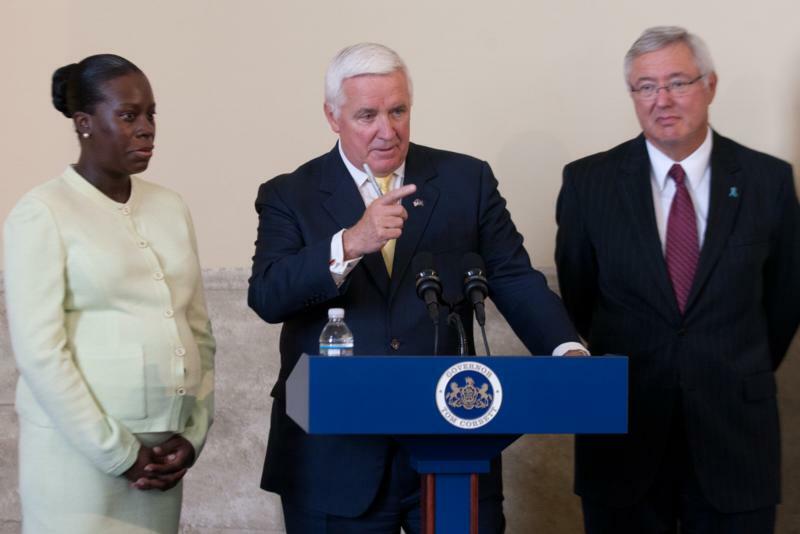 Governor Tom Corbett today ceremonially signed legislation that will permit expert testimony in court regarding sexual assault victims.